At this page, we collected software that we use in our work. We can recommend it for online business. Want to learn more? 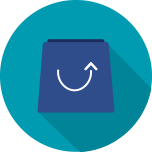 Just visit the related content and find the best one software for your store. 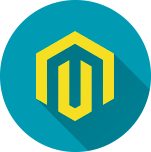 Magento is one of the most popular and attractive open source eCommerce systems that would be convenient for both customers and administrators of the online store. Like the majority of other engines for eCommerce, Magento works on the basis of PHP and MySQL. Who is Magento Certified Developer? 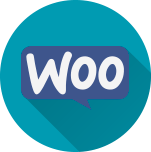 WooCommerce is a free open-course plugin for eCommerce that was developed for flexible WordPress integration. 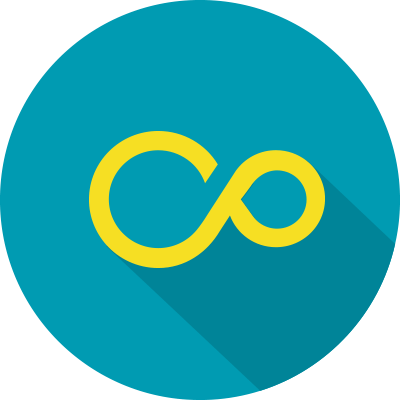 Use WooCommerce if you strive to solve the problem of pure sales capabilities, bad control of managers’ work and site’s performance at all. One of the most attractive benefits is a wide range of extensions for any needs. 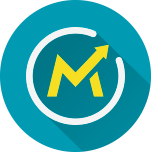 Mautic is an easy-to-use and straightforward automation system for electronic marketing. Using it, you can personalize and integrate all the digital properties and channels into the customer experience. 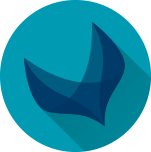 Akeneo is a Product Information Management software (PIM) that helps marketing teams worldwide to take care of their product data. It offers both open-source and cloud-managed versions of its PIM solution with an integration to the Magento platform. 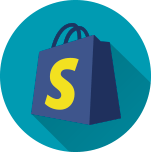 Shopify is a commerce platform that allows anyone to easily sell online, at a retail location, and everywhere in between. 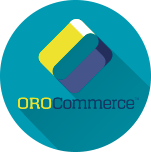 It has everything from marketing and payments, to secure checkout and shipping. The best choice for small businesses.